Top Invest 5* Resort/Hotel Yield: 9.5% - utilization: 100% Spa, Number: 2.800+ / suites / deluxe / duplex / Presidential Suite Features: Terraces, pools, bars, restaurants, conference rooms, parking, Gym Bike Area, Air-conditioning, minibar, safe, and much more ... Spain. For sale is this huge hotel group. 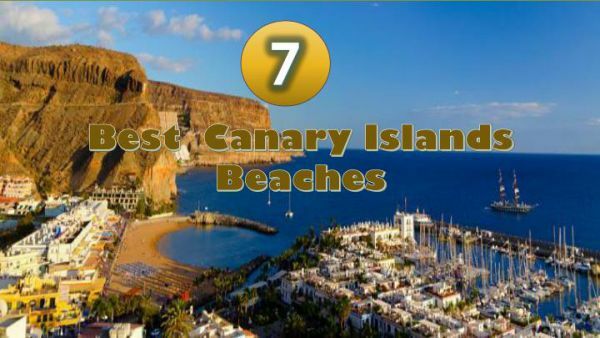 All facilities are located right by the sea and just a few meters from the Nature Reserve of the Canaries. Surrounded by a beautiful nature this impressive hotel complex offers everything you need for an unforgettable holiday full of moments of rest, leisure and entertainment. Built and opened in 2010 in the manner of a palace and in typical colonial architecture of the islands, the hotel is surrounded by a lush tropical garden stands with an area of over 150,000 m2, with hundreds of palm trees, various fruit trees and breathtaking nature. This hotel complex is a dream hotel with a unique spa facility with different saunas, whirlppols and steam baths. In this hotel group all rooms are air-conditioned and tastefully decorated in a modern style, all equipped withmodern amenities such as satellite TV, wireless internet access, minibar, hairdryer and a safe in each room.